Home staging is a set of tasks anyone can do to make their home more appealing to a potential buyer. 1. Clean. Make what you have shine! 2. Declutter. If you don't need to use it right now, put it away. 3. Depersonalize. Give buyers the opportunity imagine themselves in the home by removing your personal photos and keepsakes. 4. Remove odors. Take out the trash, clean the disposal, and freshen the couch. 5. Define the space. Make sure each room or area has a single purpose that is easily identifiable. An bedroom is a bedroom, not a bedroom, home office and craft space, for example. 6. Remember your outdoors! The exterior is what a potential buyer sees first. 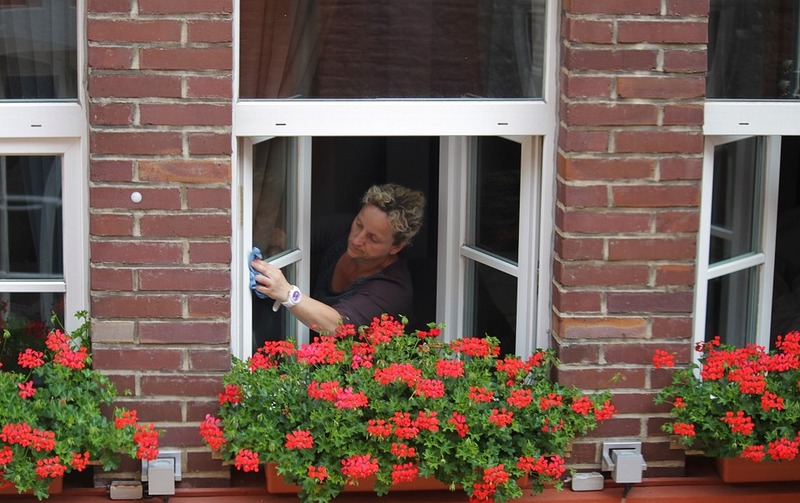 Be sure to apply these steps to the outside of your home. 1. Be thoughtful when you decorate. Decor should add to the homes' style, not detract. Yes, decluttering still applies. 2. Lighting. Look around your home after daylight hours and determine if there should be an added lamp here or there. 3. Add warm colors, especially if your home is more neutral. 4. Pay attention to your exterior, removing snow and ensuring safe sidewalks.